We offer comprehensive hearing evaluations in-house. Hearing screenings are an important step in assessing the extent of your hearing issue. What illness or injuries have you had in the past that may have affected your hearing? Are you regularly exposed to loud noises in your work? Following the questions, we’ll then take a look at your ear and assess any obvious physical damage. After the physical examination, we move to series of tests to determine the quietest sounds you can hear, as well as assess whether you have trouble hearing in particular frequencies. Finally, if any hearing loss is present, we’ll work with you to come up with the best treatment designed specifically for your needs. 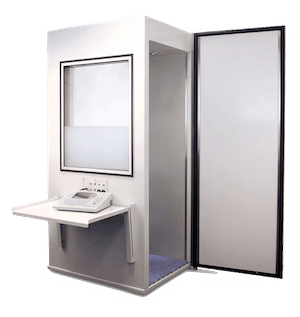 Aside from our standard hearing tests we also offer specialised auditory tests at our centre. These tests are usually needed by children who are experiencing hearing problems. This is a test to analyze how well the ear can pick up sounds, measuring the efficiency of the hearing nerve to send information to the brain. Many hospitals give this test to newborn infants before they leave the hospital. It is a painless process. Your child might need an ABR if they didn’t pass their first hearing screen at the hospital, or if they have low APGAR scores. We are also a center for auditory processing testing. 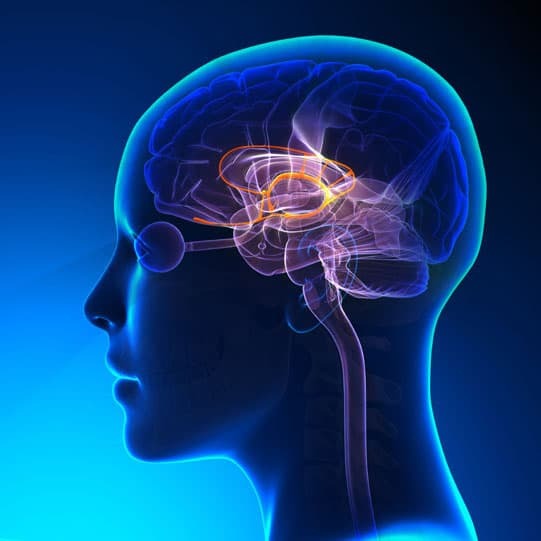 This is a special procedure to measure how well the brain processes auditory information. It is usually given to children who are showing symptoms of auditory processing disorder (APD), which is a learning that affects how we filter and interpret sounds. Early estimates indicate that about 7% of children have difficulties processing auditory information. Our tests to measure auditory processing disorder may vary based on your child’s age, symptoms and cognitive abilities. No matter how much care you spend looking after your hearing aid, there will come a time when you need to get it repaired. You might have tried everything in the manual to get it working and it still refuses to turn on. This suggest that it is time to take it to the shop. 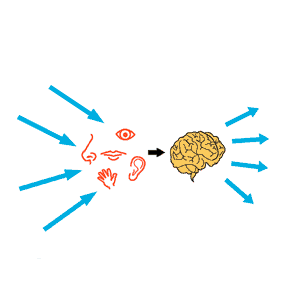 A problem with feedback or whistling suggests there is a fit issue with your device. Remember that even previously successful fittings can fail due to changes in the size and shape of the inner ear over time. You might have a cracked hearing aids case. 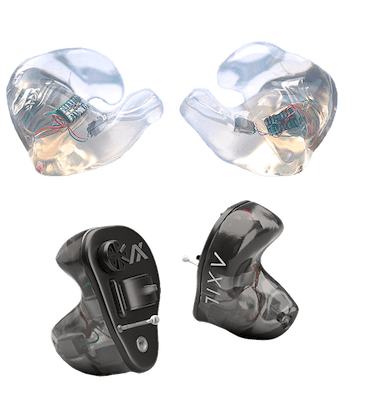 Even though the hearing aid may still be working, the unit is no longer dust and sweat resistant, and pretty soon outside elements will work to damage the sensitive sound processor within. The extent of the damage to the unit. Whether the unit will need replacement parts. If you purchased your devices from us and they still have a warranty, then you are unlikely to have to pay anything. If your aids are not under a warranty or were purchased elsewhere, there may be a charge. However, it’s a small price to pay for the benefits associated with managing your hearing loss. We offer a range of assisted listening devices (ALDs). ALDs help give you extra listening support for situations when you need it the most. For those with hearing loss, this usually means amplifying sounds. 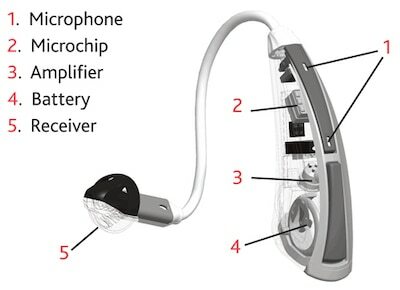 Many ALDs can connect to your existing hearing aids to ensure a more seamless experience. Think of them as a useful supplement to hearing aids. 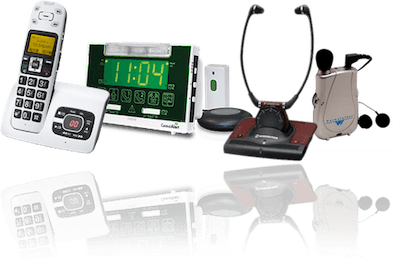 some popular assistive listening devices we offer include FM systems, telecoil receivers and the CaptionCall telephone system. One of the most common ways people develop hearing loss is through exposure to loud sounds for an extended period of time. This is called noise-induced hearing loss. Persistent exposure to loud sounds above 85 decibels is likely to cause hearing loss. Particularly dangerous sounds are part of many people’s recreational activities, and include music from a rock concert, a leaf blower, noise from firearms and certain water sports.